You have an idea for a romance novel, now what? How do you organize your creative thoughts and transform them into an attention grabbing, page-turning read? 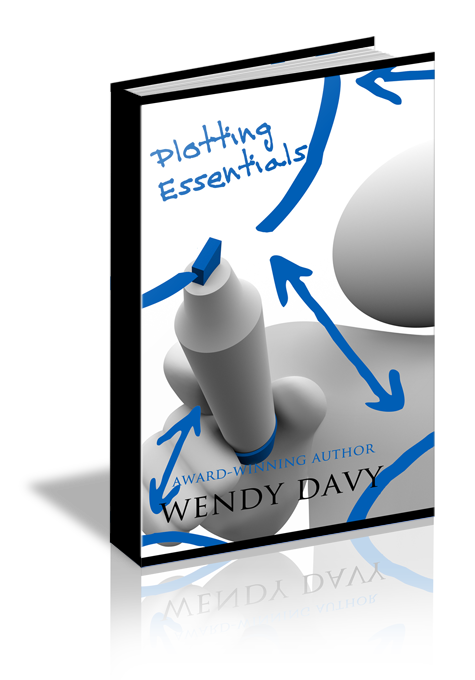 This self-guided workshop by award-winning inspirational romance author Wendy Davy reveals key elements necessary to plot a romance from beginning to end. From themes and conflict to the infamous ‘dark moment’, it’s all covered. Each section includes advice from experienced Pelican Book Group editors, and includes a volunteer assignment.